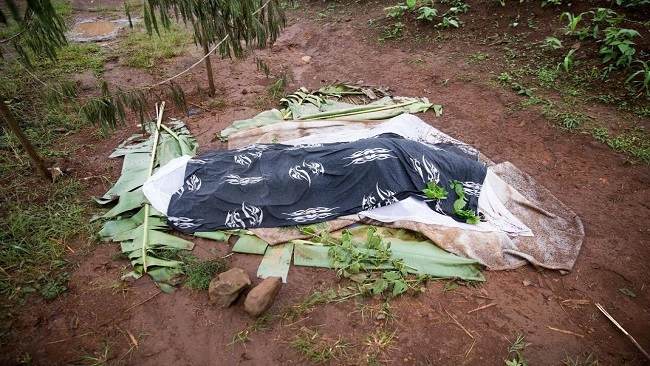 Human Rights Watch (HRW), the global human rights watchdog, has investigated murders in many Cameroonian villages in the country’s northwest region. The report published in the Kenyan capital, Nairobi, has accused Cameroonian soldiers, gendarmes, and members of the Rapid Intervention Brigade (BIR) of carrying out a deadly attack on the North-West region village of Meluf on April 4, 2019. The report points out that Government forces killed five civilian men, including one with a mental disability, and wounded one woman. Three of the bodies were later found mutilated, including one that had been decapitated. The report says further attacks could occur if government forces are not reined in. The authorities should investigate members of the security forces alleged to have carried out these killings, and prosecute those responsible. The attack on Meluf occurred as violence by the security forces in and around health centers and against medical workers in the North-West is increasing. “Government forces are committing abuses against people living in the Anglophone areas of Cameroon,” said Lewis Mudge, Central Africa director at Human Rights Watch. “Cameroon’s civilian and military authorities should make it clear that these types of abuses will not be tolerated and hold commanders responsible,” he added. Based on interviews with 10 witnesses and residents and reviews of video and photographic sources, Human Rights Watch found that the victims were either executed or shot as they attempted to flee when the security forces raided their neighborhood, located near an armed separatists’ camp. One resident of Meluf, a 45-year-old man, said that soldiers broke into his house, shot his aunt, and killed his uncle. “We woke up to the sound of guns. A soldier broke the window, and asked my aunt where the Amba boys [separatists] were hiding. She told him that she didn’t know, so he shot her in the right arm,” he said.